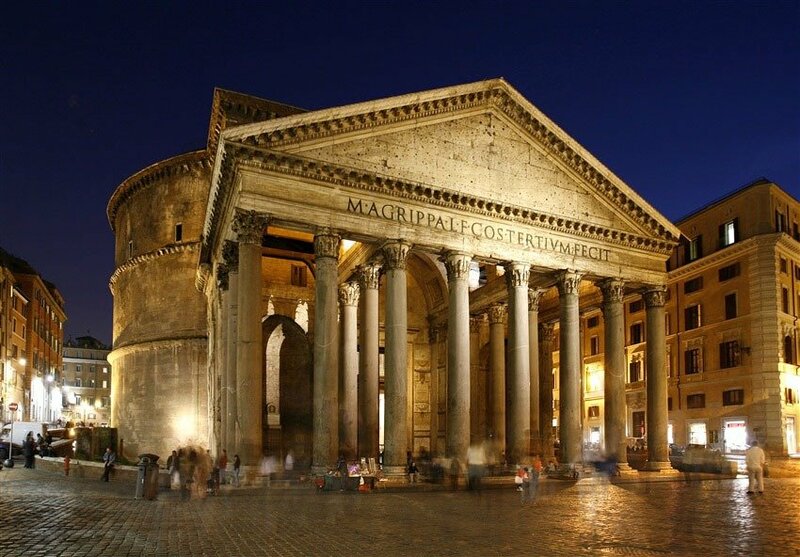 Get TEFL qualified and teach English in Rome or anywhere around the world! 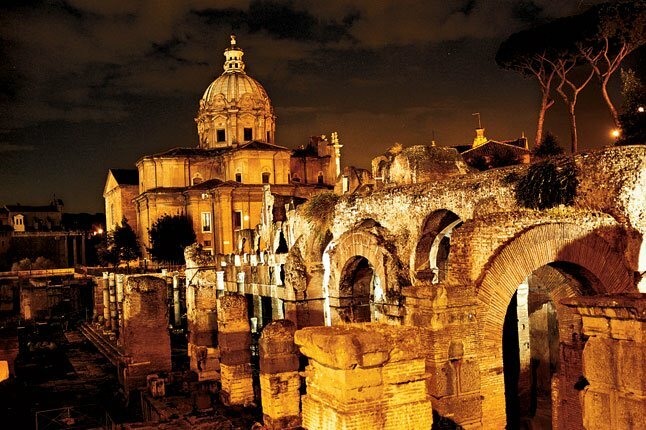 Roma is a fantastic city to live and study a TEFL course in. 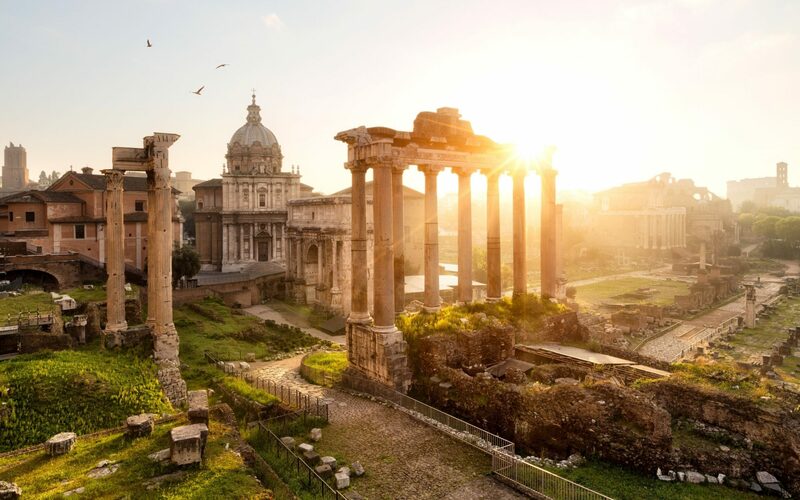 Surely one of the most beautiful cities in the world and the cradle of western civilization, you’ll be surrounded by culture and history. 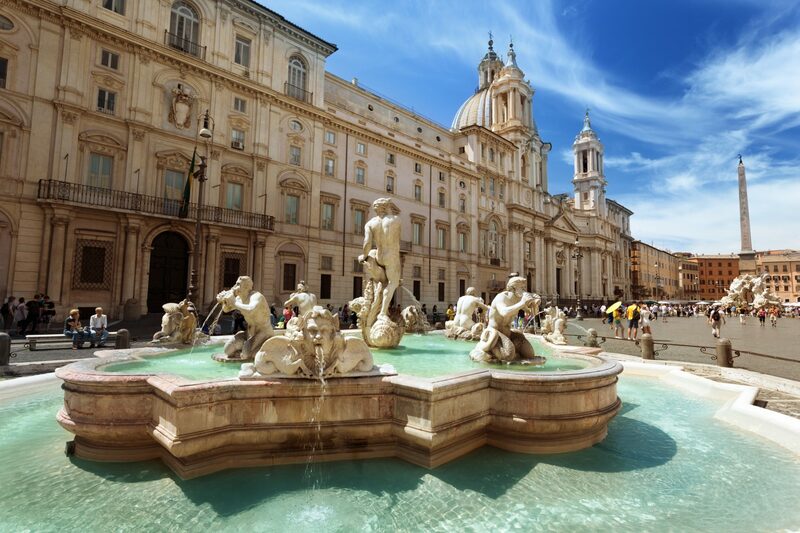 It is an incredible city with great panoramas, piazzas, buildings, churches, ruins, museums and wonderful restaurants. 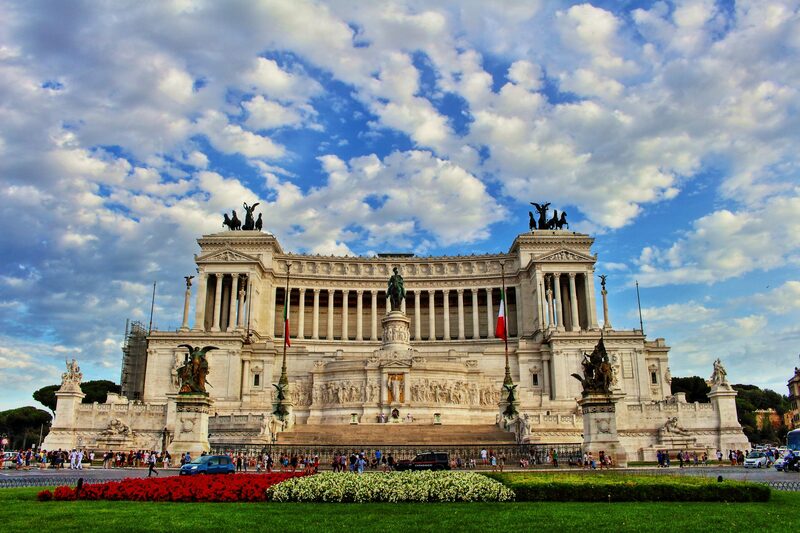 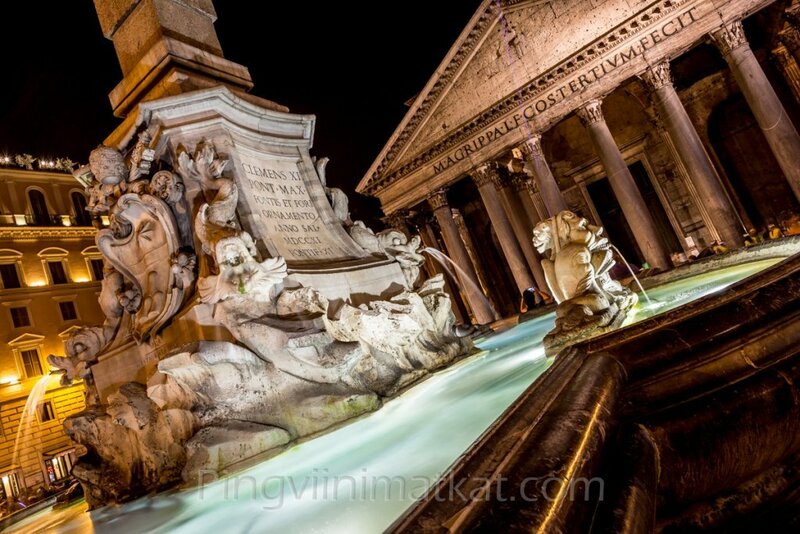 Situated in the middle of the Italian peninsula and close to the sea, Rome has a temperate climate all year long. 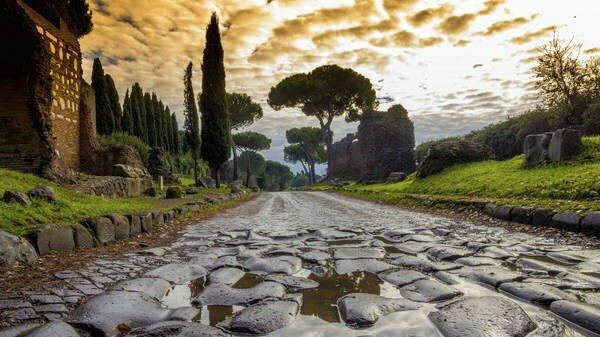 The combination of culture, wonderful people, Italian lifestyle and great food will make your stay an unforgettable experience! 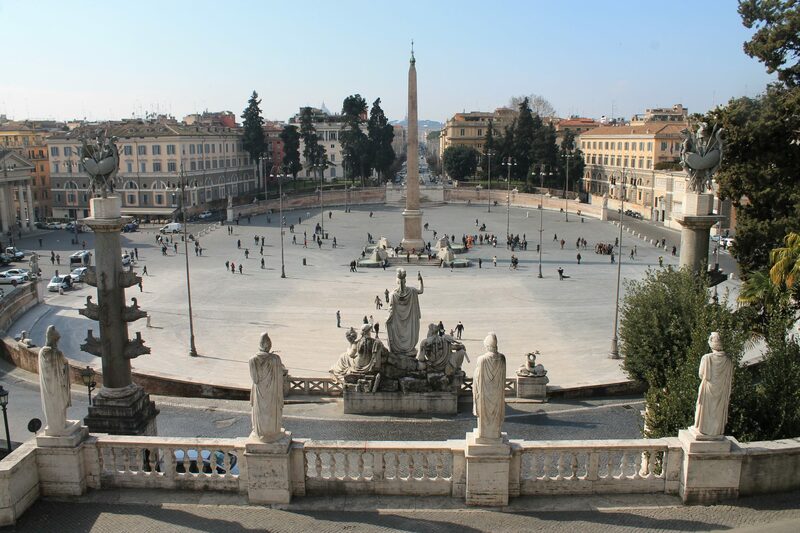 Our school is located right in the city centre, just a few steps away from amazing places like the Coliseum, Navona Square, Campo de Fiori square, the Pantheon and so much more! 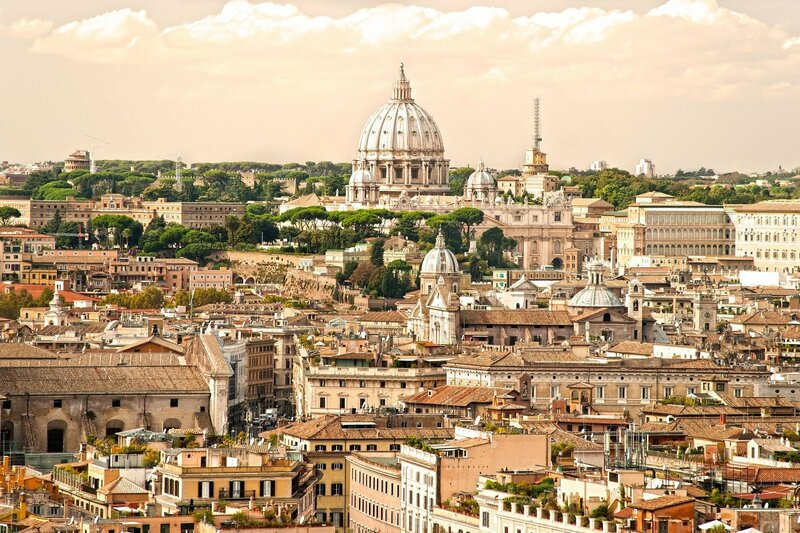 At our school in Rome, you will also have the opportunity to study the language and culture of the “Eternal City”. 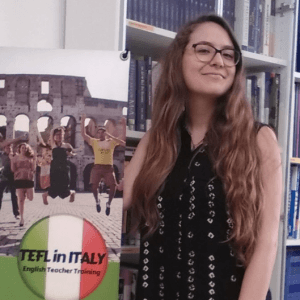 There is currently a big demand for English teachers in Italy offering many opportunities through language schools, in-company classes, summer camps and private students. 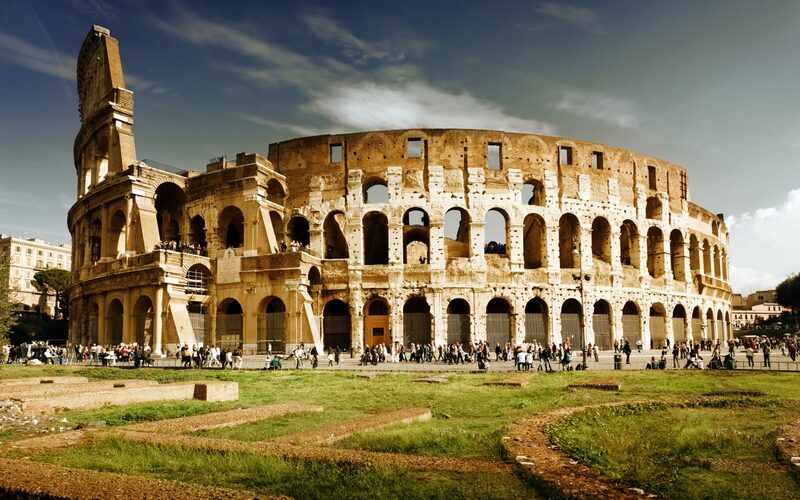 We at TEFL in Italy collaborate with local employers and will help you find a job by putting you in contact with them.